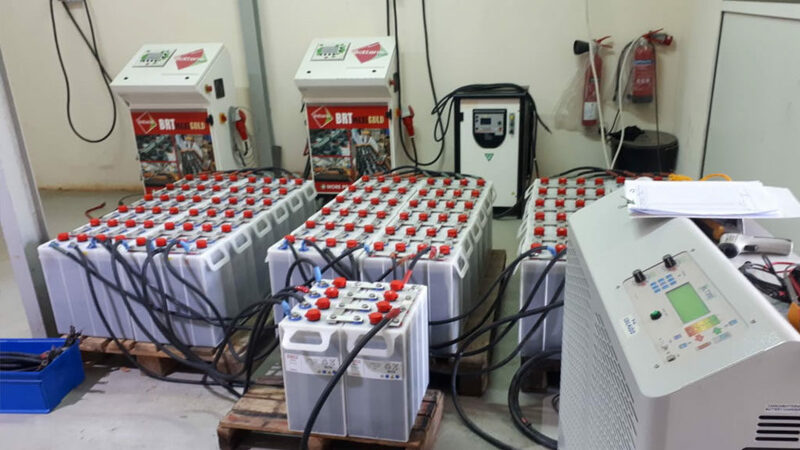 The regeneration center of ABU DHABI is in full growth and continues to develop successfully. 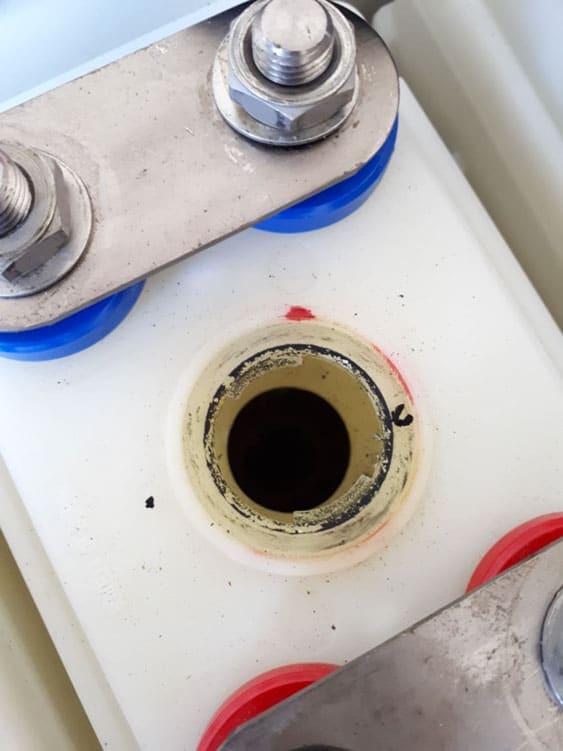 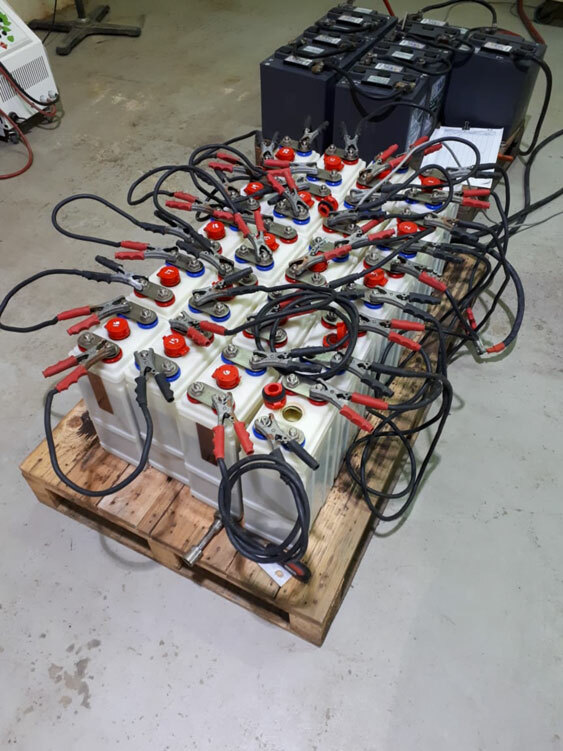 After initial positioning on the traction battery market, HEXAGON / BATTERIE PLUS quickly became the most efficient and economical solution despite a strong competitive environment. 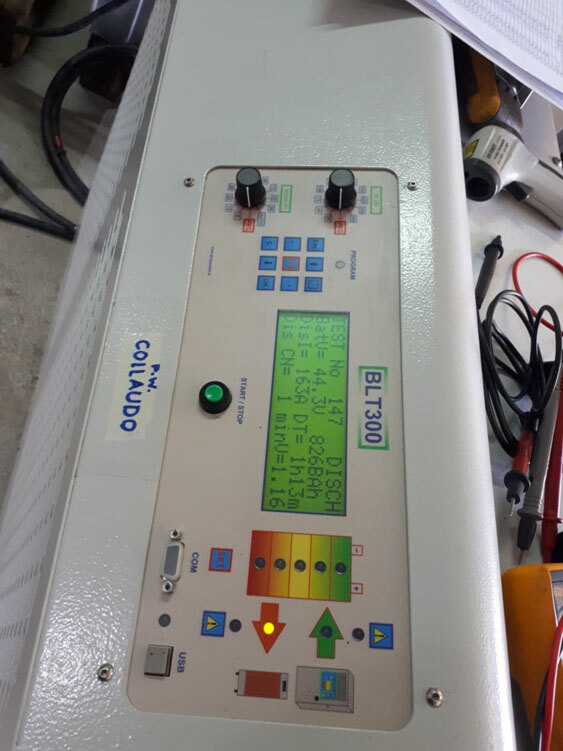 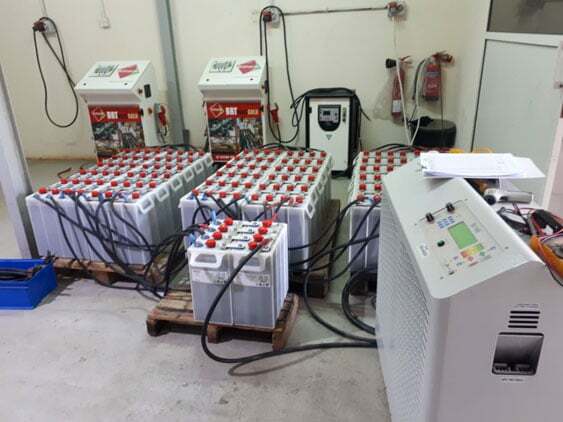 This followed a national referencing with major operators such as ETISALAT or MASDAR CITY who technically validated the performance of BATTERY PLUS regenerators after rigorous tests that lasted more than 18 months. 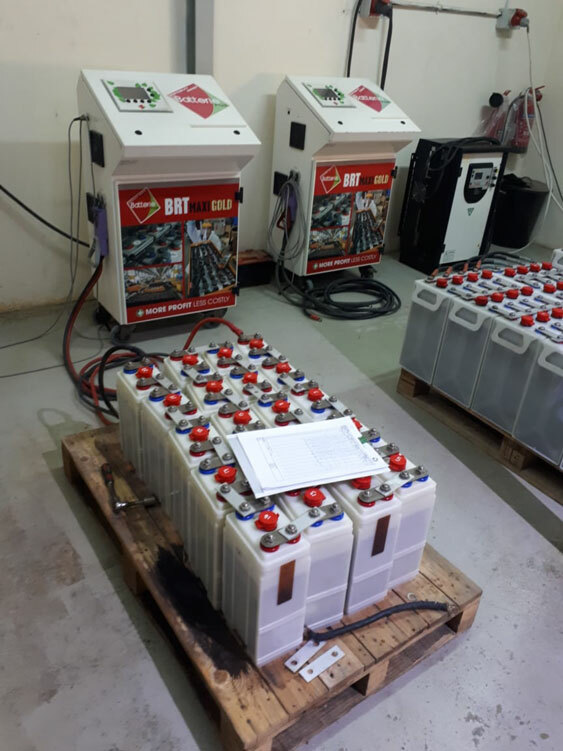 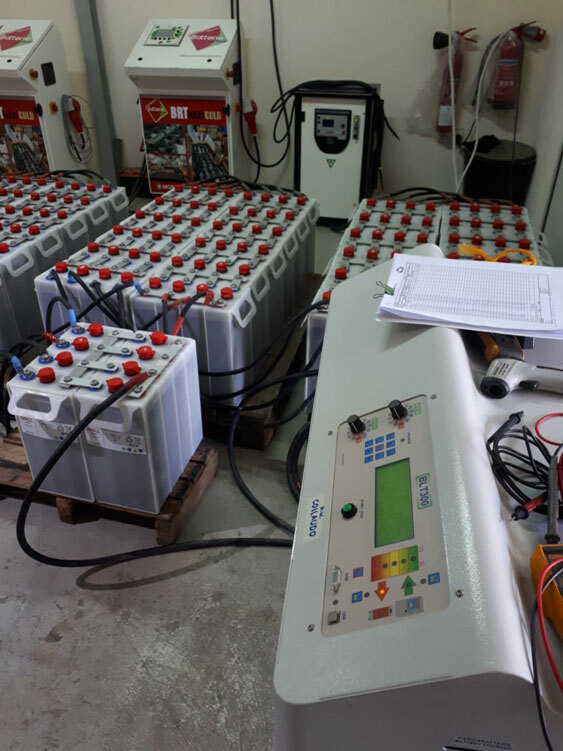 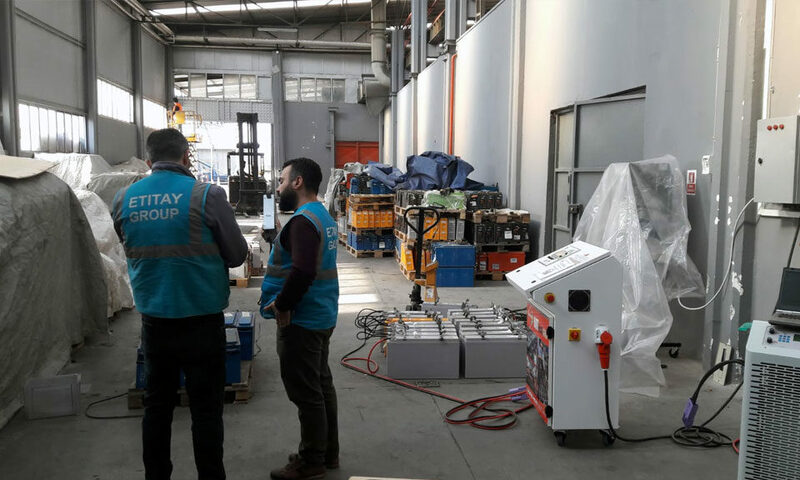 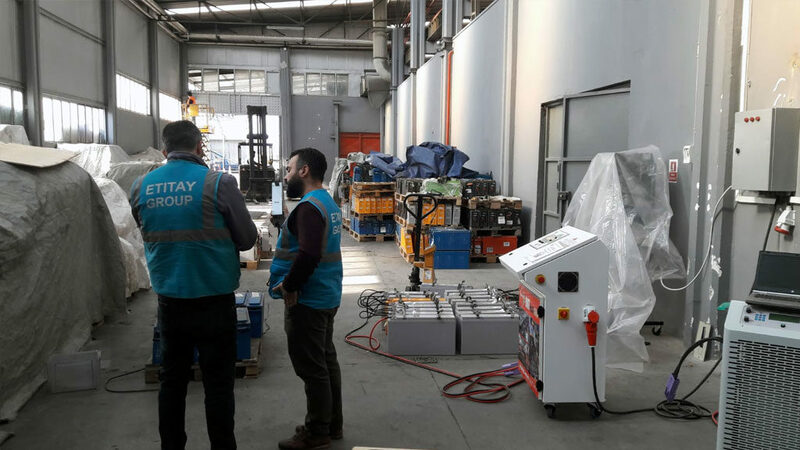 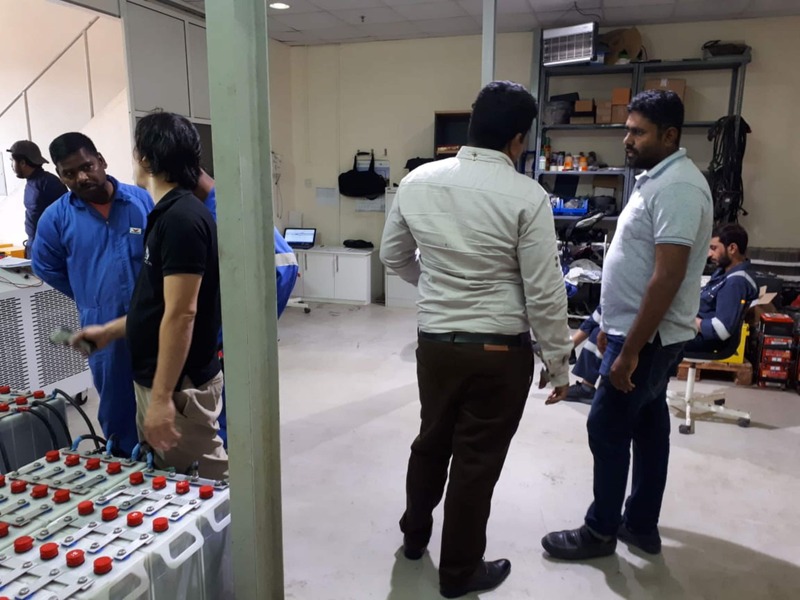 The stationary battery market then opened with batteries of more than 3500Ah successfully treated in the toughest situations in isolated desert or marine sites. 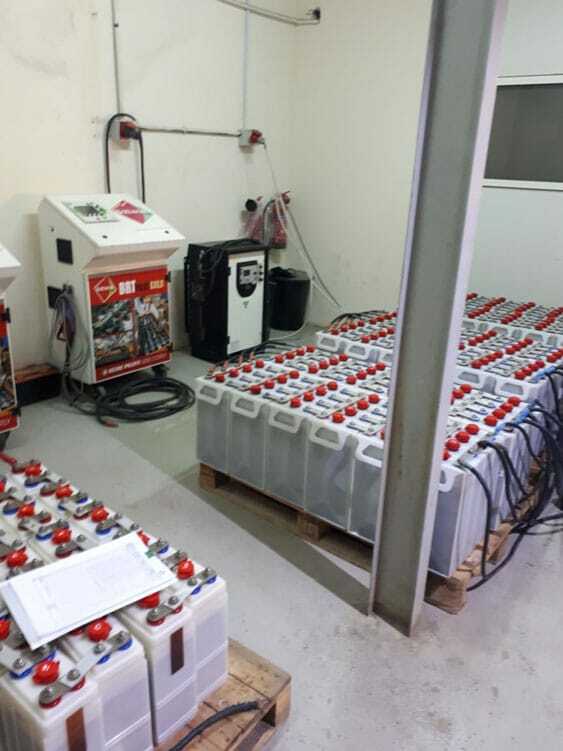 HEXAGON BATTERIES REGENERATION (HBR) has therefore emerged for 5 years as a major player in the battery in the UAE. 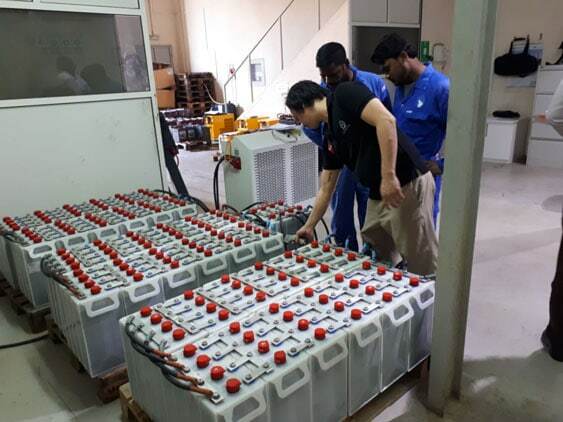 His expertise and the performance of his team led him to be consulted by the biggest as ADNOC (Abu Dhabi National Oil Company - https://www.adnoc.ae/ ) or the Korean GS Group (http://www.gsenc.com/en/ ) for which a NiCad battery regeneration program has been started on a fleet of 10,000 batteries! 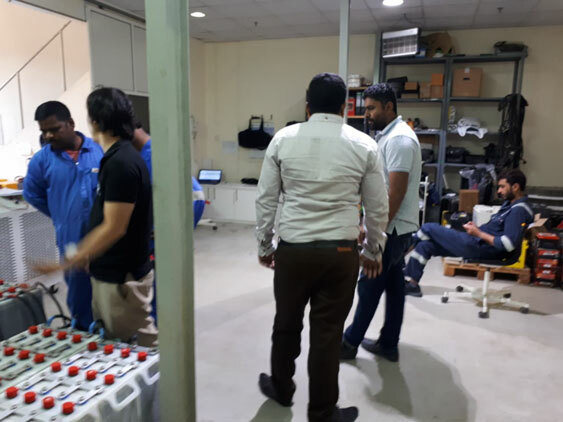 A new regeneration center is being built in Dubai to meet the ever-increasing needs of the Free Zone. 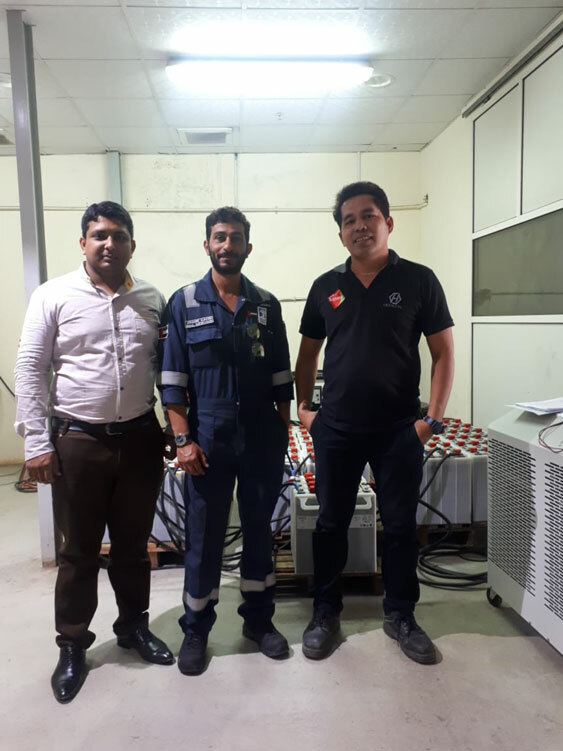 Congratulations to all the team of HBR who has all our trust and support.